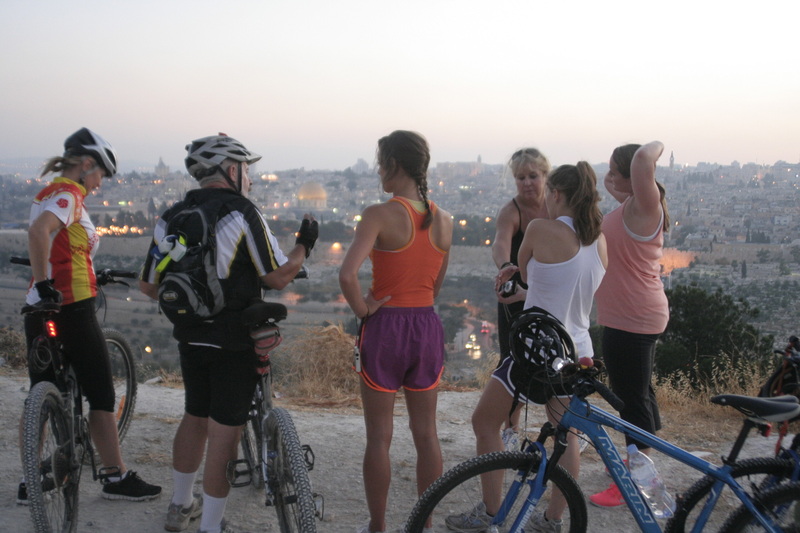 The Jerusalem Day Tour takes you on a journey from one side of the city to the other. Tailored to suit your ability and interests the tour can include Haas Promenade, the Old Train Station, Russian Compound, Jaffa Gate, Downtown, Rehavia, Valley of the Cross, and Government Hill. 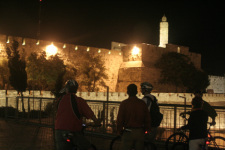 The Jerusalem Night Ride provides you with a short introduction of the new city and then delves into the deserted alleyways of the Old City. Passing the Church of the Holy Sepulchre, a view point of the Western Wall, and Mount Zion this tour enables you to see the Old City of Jerusalem in a whole new way. Both the Jerusalem Day Tour and the Jerusalem Night Ride are with licensed English speaking tour guides who bring the areas you visit to life with explanations, stories, and anecdotes along the way.